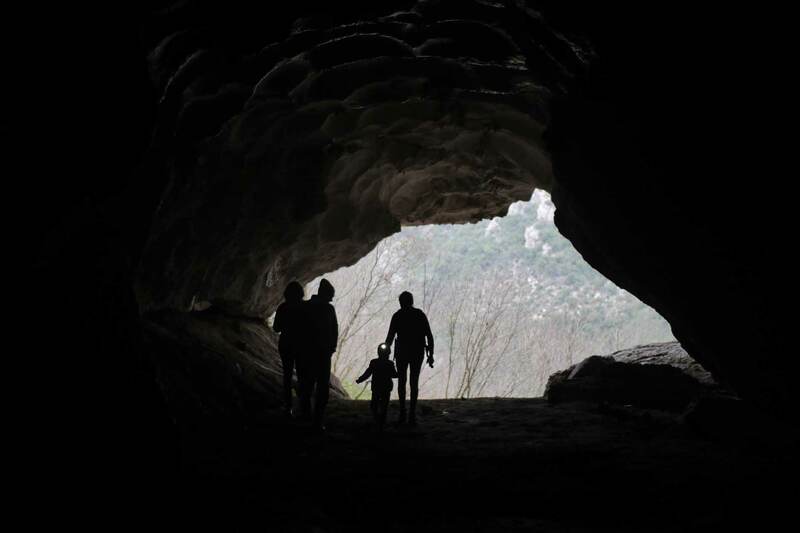 Go and explore the grand cave of Pellumbas! 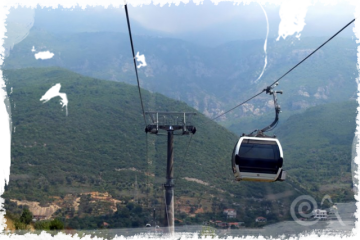 This day trip is for adventurous people who like exploring caves and the rural areas that surround Tirana. 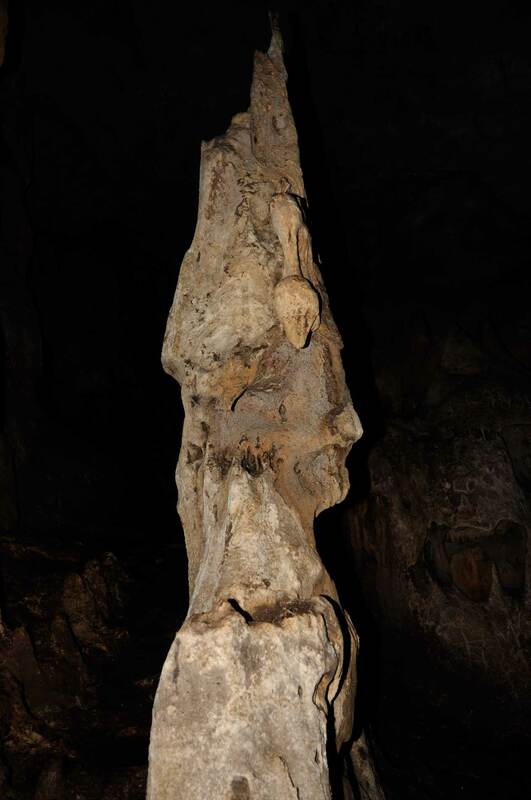 We will make a fantastic hike with wonderful views, explore the inside of the cave with torches where you can find stunning stalactites and stalagmites and bats hanging on the sealing. We will pass along the river, where when the weather is good you can take a refreshing swim, and taste some of the delicious local dishes. 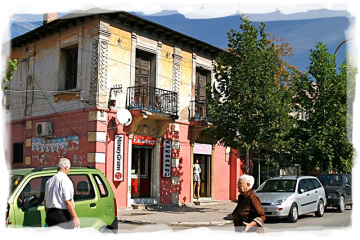 We will leave Tirana for a drive of about 45 minutes to the village of Pellumbas. 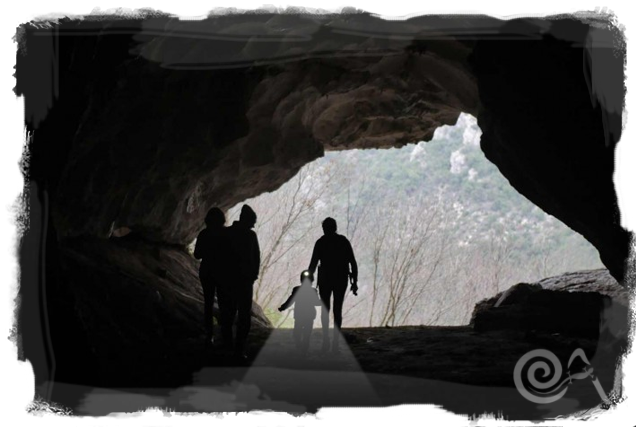 After a coffee at a local bar (where you can also taste the locally produced liquour raki) we start walking along the 2 km trail that leads to “Shpella e Zeze” or “The Black Cave of Pellumbas”. 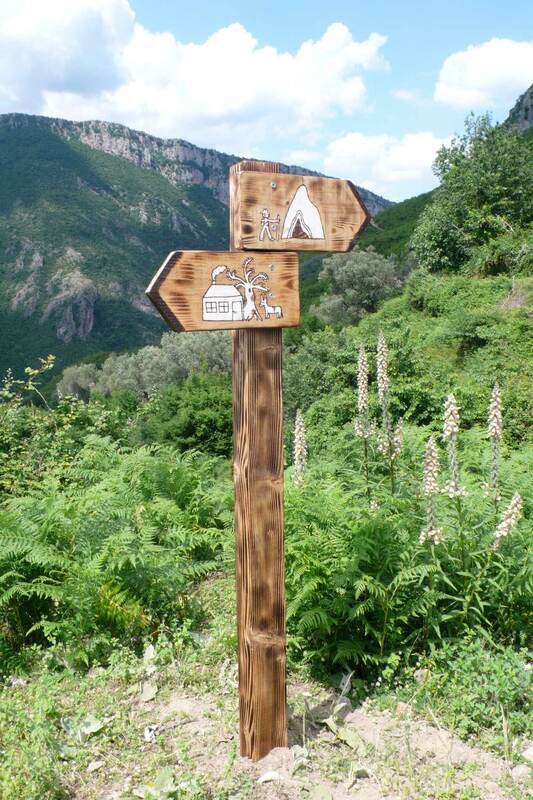 The trail is safe for hikers as of 2010, when the entire path was repaired by the Outdoor Albania Association. The view from the trail is spectacular, with the mountainside dropping down into the canyon of Erzen River. This day trip to the cave of Pelumbas has a daily departure, please contact us via the enquiry form to check for possibilities. No previous hiking experience is needed. However, you should be fit enough to hike uphill for about 1 hour and 30 minutes. You are requested to wear walking shoes, bring enough water for the hike (1.5 liters), wear a cap and carry their swimming suits and a towel. Torches will be provided to you before entering the cave. 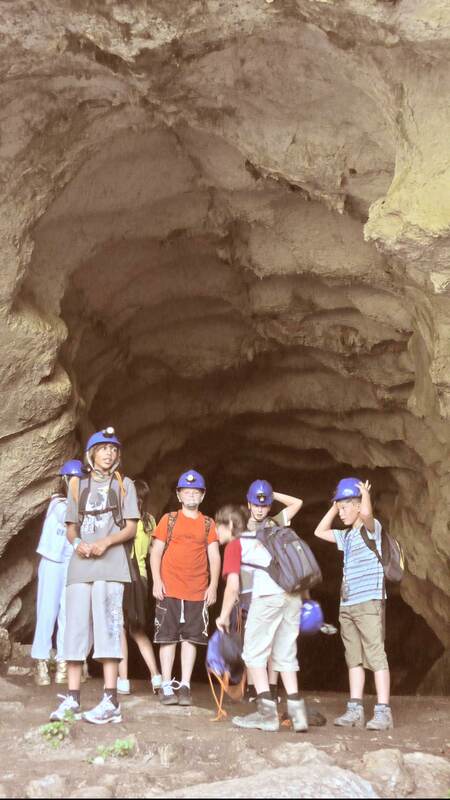 Children are welcome on the tour; however, they should have some experience with hiking. 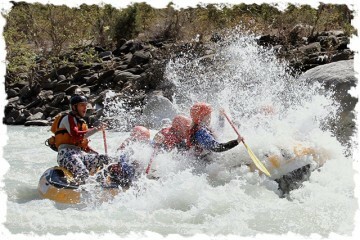 Children under the age of 18 should be accompanied by an adult. Late lunch of local food. Local minivan back to Tirana.